Here’s today’s update per my conference call with Seabourn’s president and the head of Virtuoso’s cruise program. 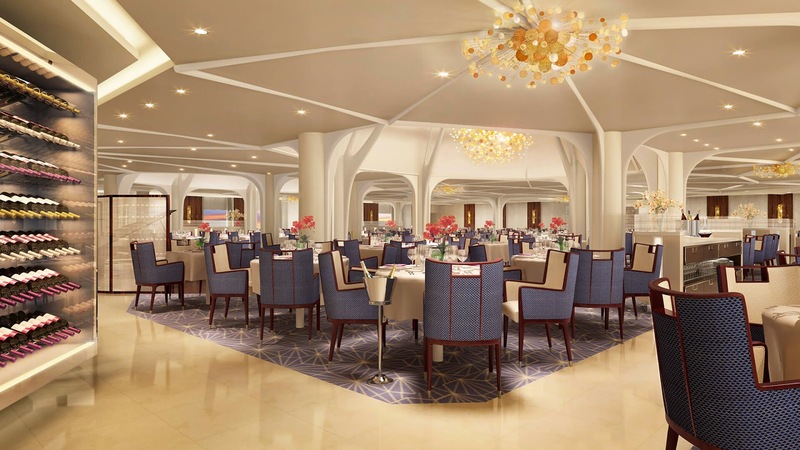 Remember, many of Seabourn’s cruises participate in Virtuoso’s Voyager Club program. Visit Seabourn Encore’s microsite for more. And Seabourn’s new Ventures program makes better use of their cool marina with kayaking and Zodiac options on various cruises (currently on Quest) in Scandinavia. That’s a cool way to see the fjords! Looking forward to a future vacation on Seabourn……thanks for the update.